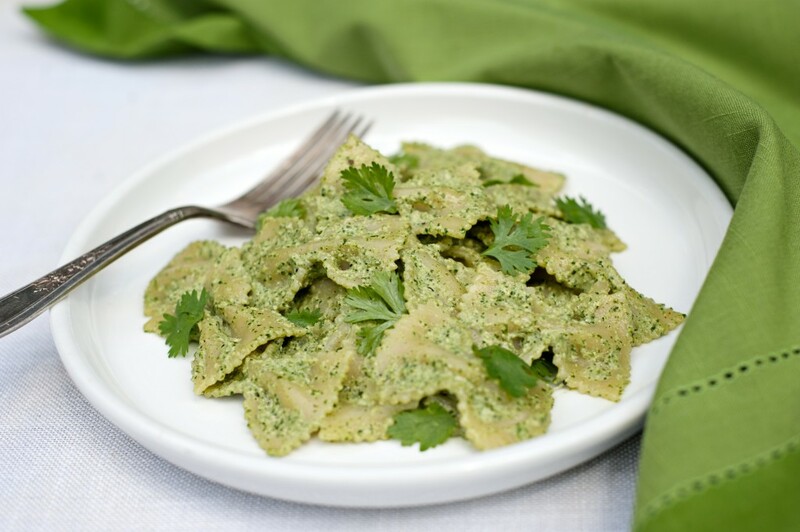 Here’s a delicious pesto made with cilantro instead of the traditional basil. It’s great on any type of noodles, but especially delightful on Asian noodles, such as 100% buckwheat soba or bifun, quick-cooking clear angel hair noodles made from rice flour and potato starch. You may be surprised to learn that it’s also a fabulous dip and pizza topping. Spread it on top of a pre-baked gluten-free pizza crust and top with sliced bell peppers, olives, and marinated dried tomatoes. 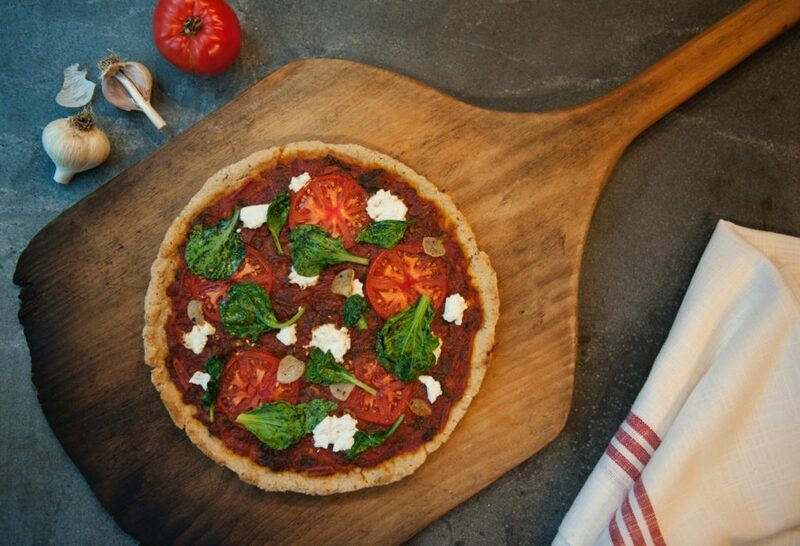 This entry was posted in Blog, Gluten-Free, Recipes, Sauces, Vegan and tagged Cilantro Pesto, gluten-free pizza, Gluten-Free Recipe, leslie cerier, Noodle Toppings, vegan pizza, vegan recipe, vegetarian on 06/30/2011 by Leslie Cerier.